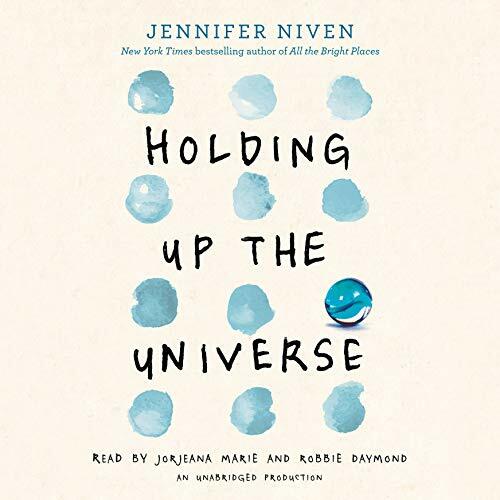 Showing results by author "Jennifer Niven"
Theodore Finch is fascinated by death, and he constantly thinks of ways he might kill himself. But each time, something good, no matter how small, stops him. 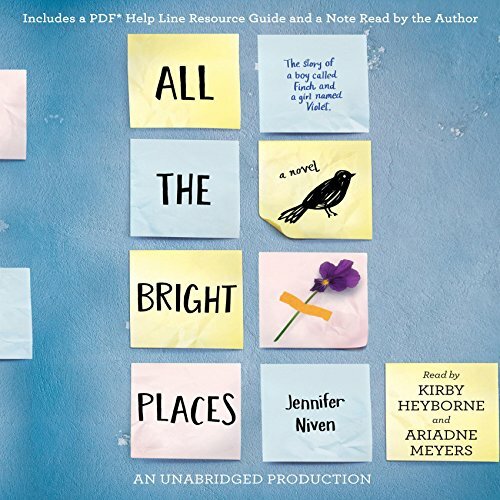 Violet Markey lives for the future, counting the days until graduation, when she can escape her Indiana town and her aching grief in the wake of her sister's recent death. When Finch and Violet meet on the ledge of the bell tower at school, it's unclear who saves whom. Everyone thinks they know Libby Strout, the girl once dubbed "America's Fattest Teen". But no one's taken the time to look past her weight to get to know who she really is. Following her mom's death, she's been picking up the pieces in the privacy of her home, dealing with her heartbroken father and her own grief. Now Libby's ready: for high school, for new friends, for love, and for every possibility life has to offer. 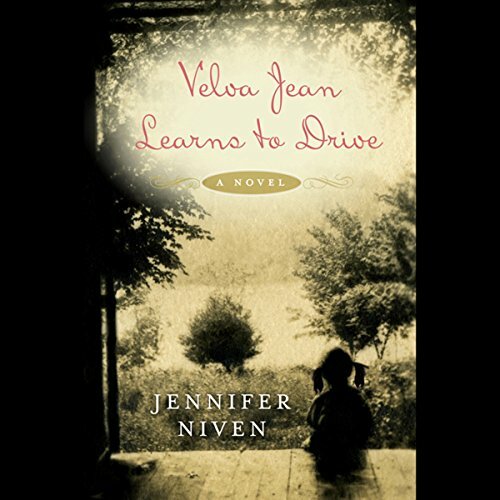 Set in Appalachia in the years before World War II, Velva Jean Learns to Drive is a poignant story of a spirited young girl growing up in the gold-mining and moonshining South. Before she dies, Velva Jean's mother urges her to "live out there in the great wide world." 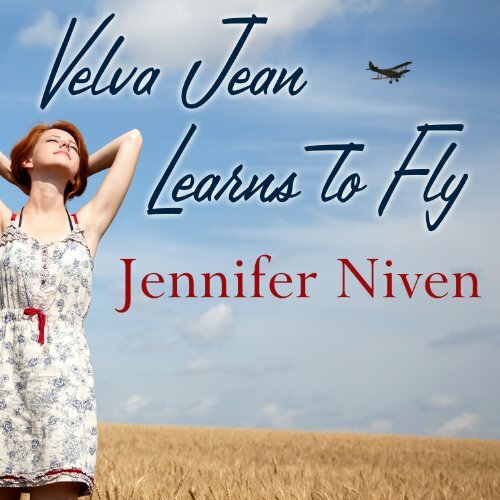 Velva Jean dreams of becoming a big-time singer in Nashville until she falls in love with Harley Bright, a handsome juvenile delinquent turned revival preacher. 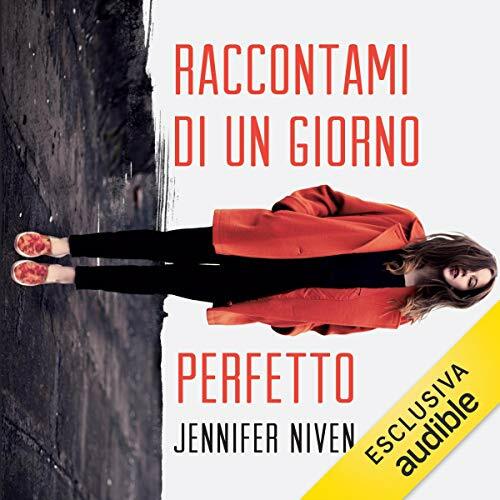 If Jenna Lamia reads it, I'll listen to it! England, 1944. An American volunteers to copilot a plane carrying special agents to their drop spot over Normandy. Her personal mission: to find her brother, who is missing in action. Their plane is shot down, and only she and five agents survive. Now they are on the run for their lives. 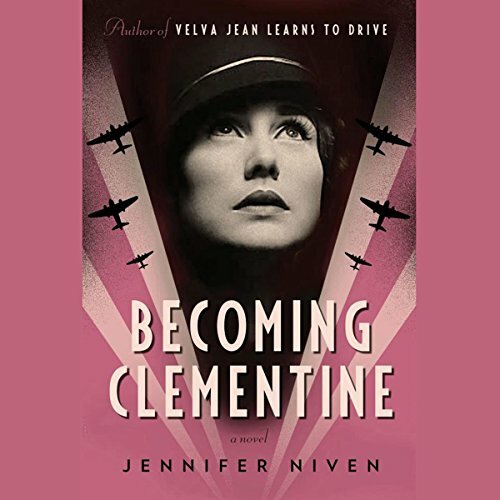 As they head to Paris, the beautiful aviatrix Velva Jean Hart becomes Clementine Roux, a daring woman on a mission with her team to capture an operative known only as Swan. A fearless and spirited pilot conquers Hollywood. Now can she survive movie stardom? 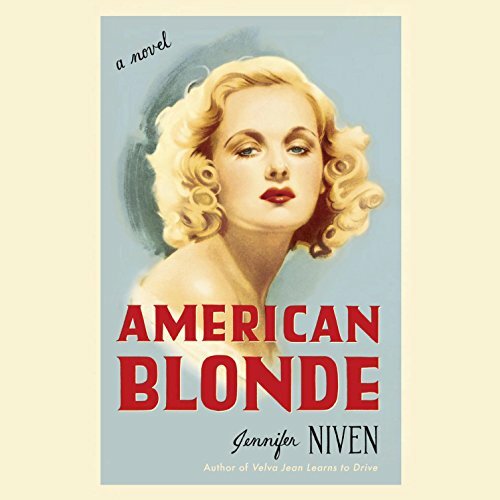 In 1945 Velva Jean Hart is a bona fide war heroine. After a newsreel film of her triumphant return to America, Metro-Goldwyn-Mayer promises to make her a star. They give her a new life story and a brand-new name. As "Kit Rogers", she navigates the movie sets, recording sessions, parties, staged romances, and occasional backstabbing that accompany her newfound fame. I wish Jenna Lamia had narrated the entire series. È una gelida mattina di gennaio quella in cui Theodore Finch decide di salire sulla torre campanaria della scuola per capire come ci si sente a guardare di sotto. L'ultima cosa che si aspetta però è di trovare qualcun altro lassù, in bilico sul cornicione a sei piani d'altezza. Men che meno Violet Markey, una delle ragazze più popolari del liceo. Eppure Finch e Violet si somigliano più di quanto possano immaginare. Sono due anime fragili: lui lotta da anni con la depressione, lei ha visto morire la sorella in un terribile incidente d'auto. Ein Mädchen lernt zu leben - von einem Jungen, der sterben will. Ist heute ein guter Tag zum Sterben?, fragt sich Finch, sechs Stockwerke über dem Abgrund auf einem Glockenturm, als er plötzlich bemerkt, dass er nicht allein ist. Neben ihm steht Violet, die offenbar über dasselbe nachdenkt wie er. Von da an beginnt für die beiden eine Reise, auf der sie wunderschöne wie traurige Dinge erleben und großartige sowie kleine Augenblicke - das Leben eben. 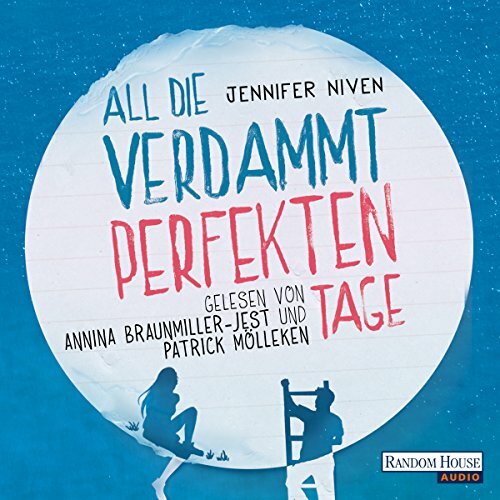 So passiert es auch, dass Finch bei Violet er selbst sein kann - in verwegener, witziger und lebenslustiger Typ, nicht der Freak, für den alle ihn halten. Affascinante. Divertente. Distaccato. Ecco le tre parole d'ordine di Jack Masselin, sedici anni e un segreto ben custodito. Jack non riesce a riconoscere il volto delle persone. Nemmeno quello dei suoi fratelli. 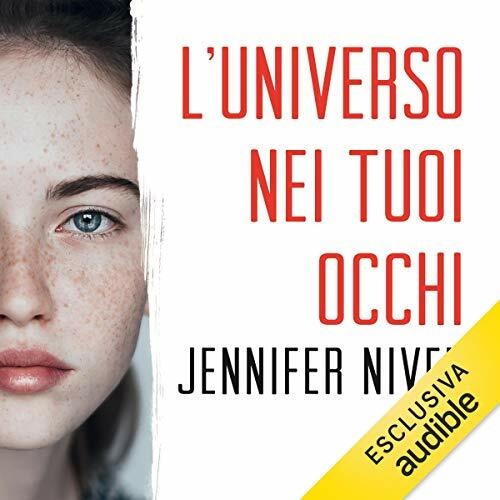 Per questo si è dovuto impegnare molto per diventare Mister Popolarità. Si è esercitato per anni nell'impossibile arte di conoscere tutti senza conoscere davvero nessuno, di farsi amare senza amare a propria volta. Ma le cose prendono una piega inaspettata quando Jack vede per la prima volta Libby. Libby che non è come le altre ragazze. Ein Mädchen lernt zu leben - von einem Jungen, der sterben will. Ist heute ein guter Tag zum Sterben?, fragt sich Finch, sechs Stockwerke über dem Abgrund auf einem Glockenturm, als er plötzlich bemerkt, dass er nicht allein ist. Neben ihm steht Violet, die offenbar über dasselbe nachdenkt wie er. Von da an beginnt für die beiden eine Reise, auf der sie wunderschöne wie traurige Dinge erleben und großartige sowie kleine Augenblicke - das Leben eben. 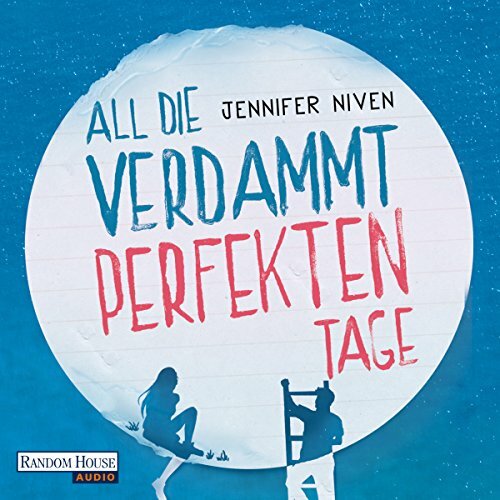 So passiert es auch, dass Finch bei Violet er selbst sein kann - ein verwegener, witziger und lebenslustiger Typ, nicht der Freak, für den alle ihn halten.